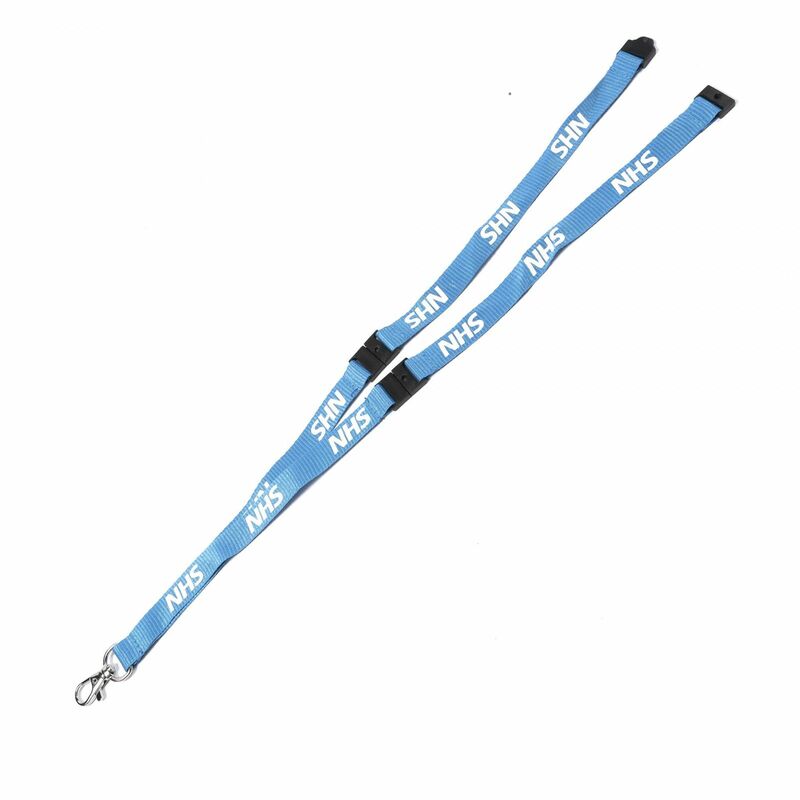 Do you need lanyards with the NHS logo on them? 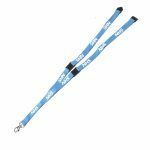 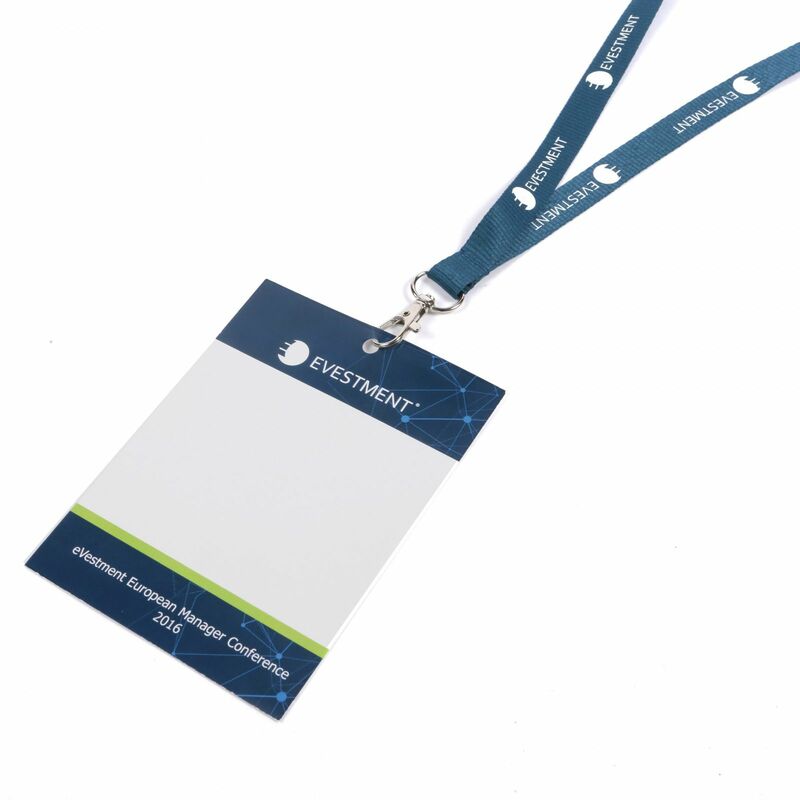 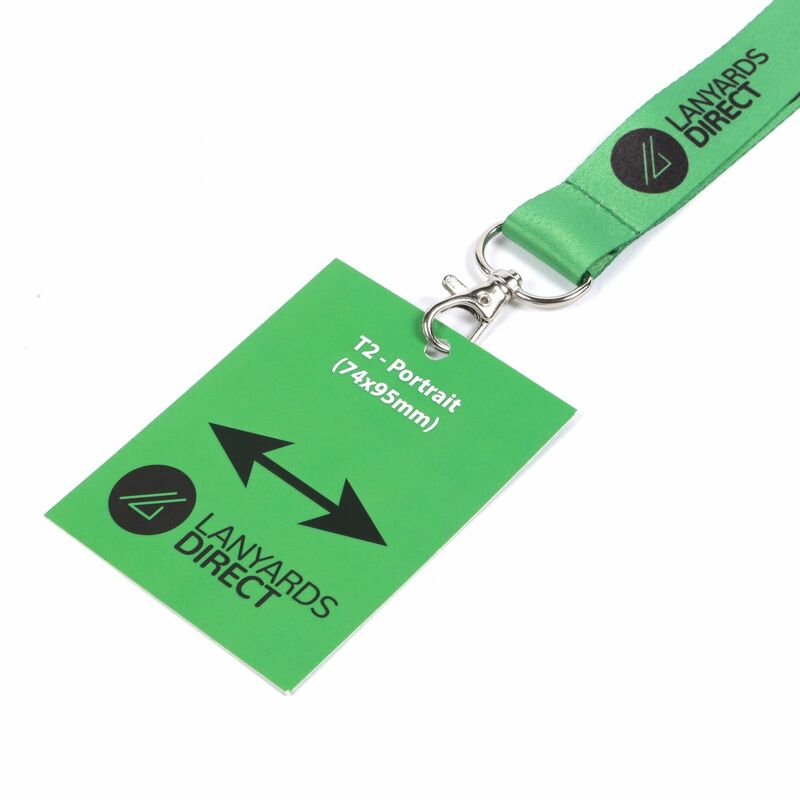 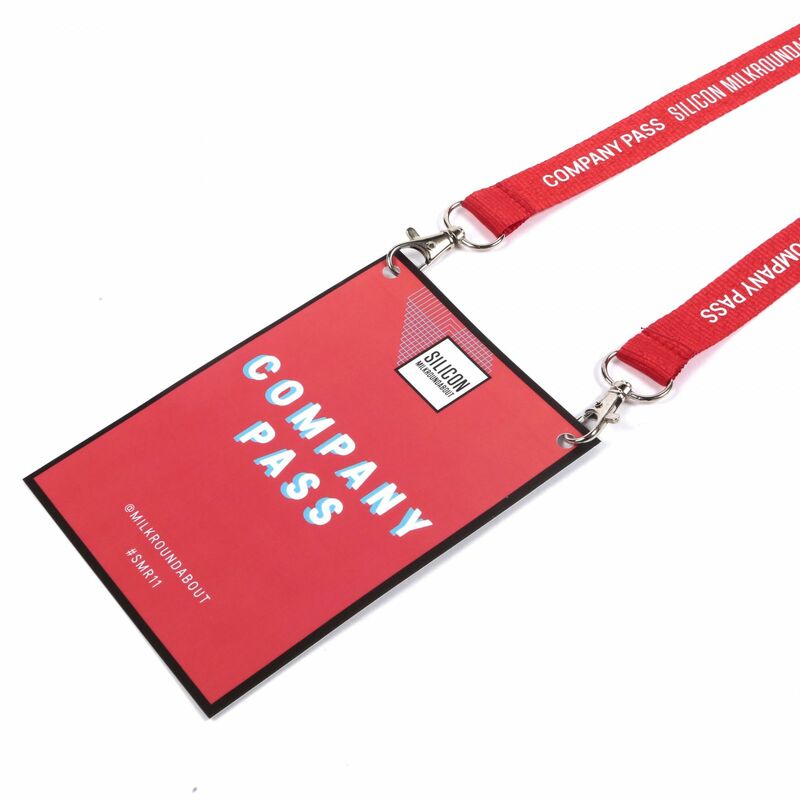 Our NHS lanyards are perfect for NHS professionals in all kinds of occupations, from nurses and doctors to administrators and receptionists. 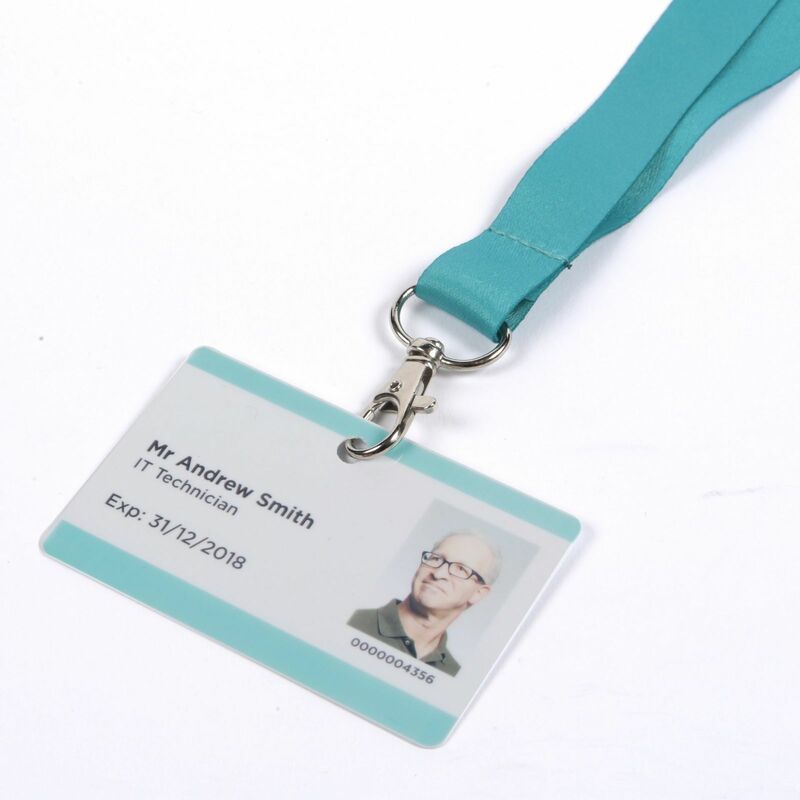 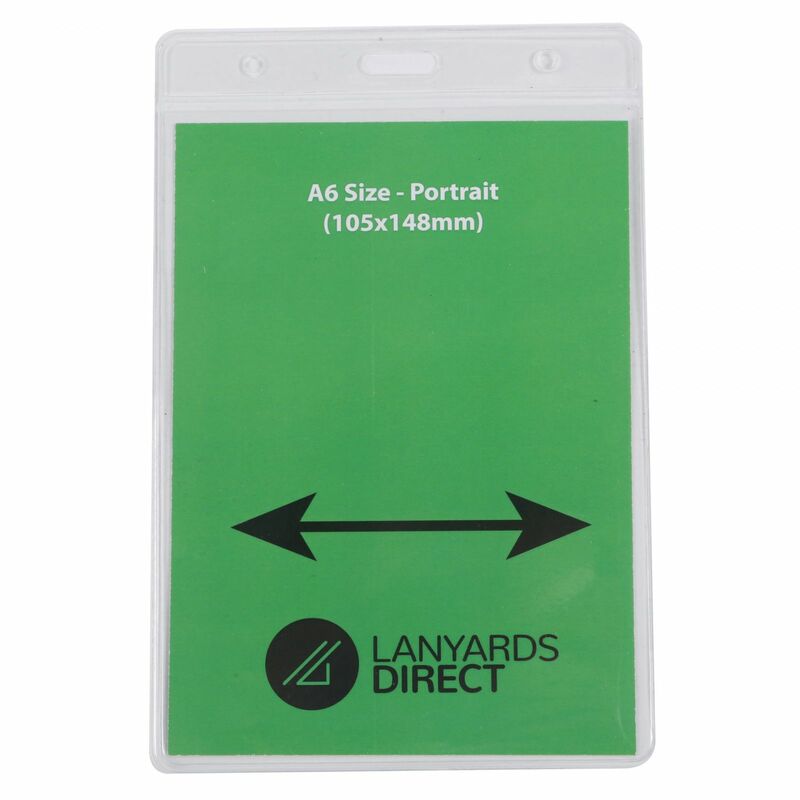 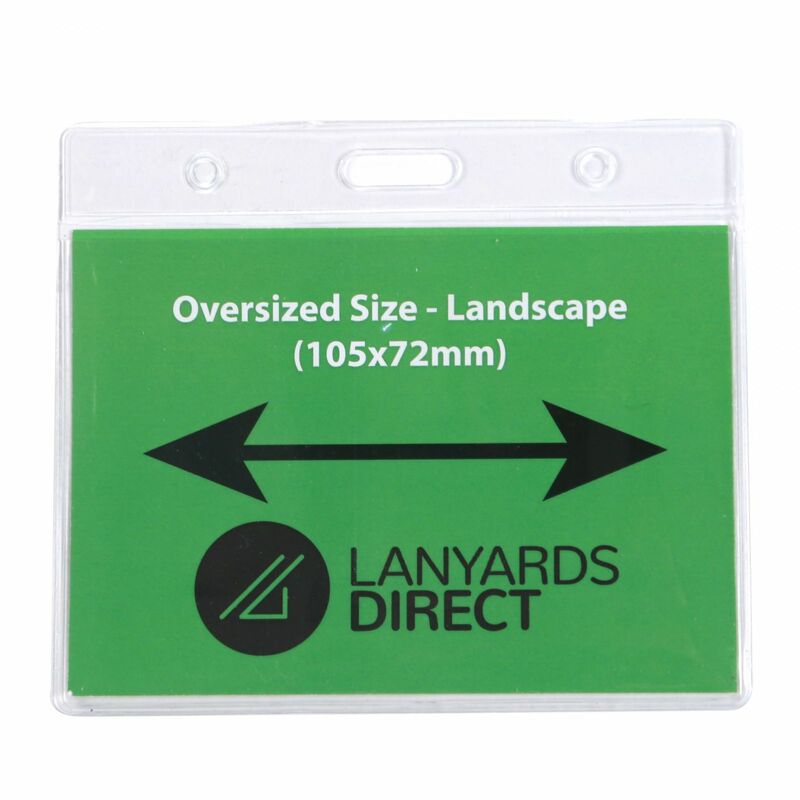 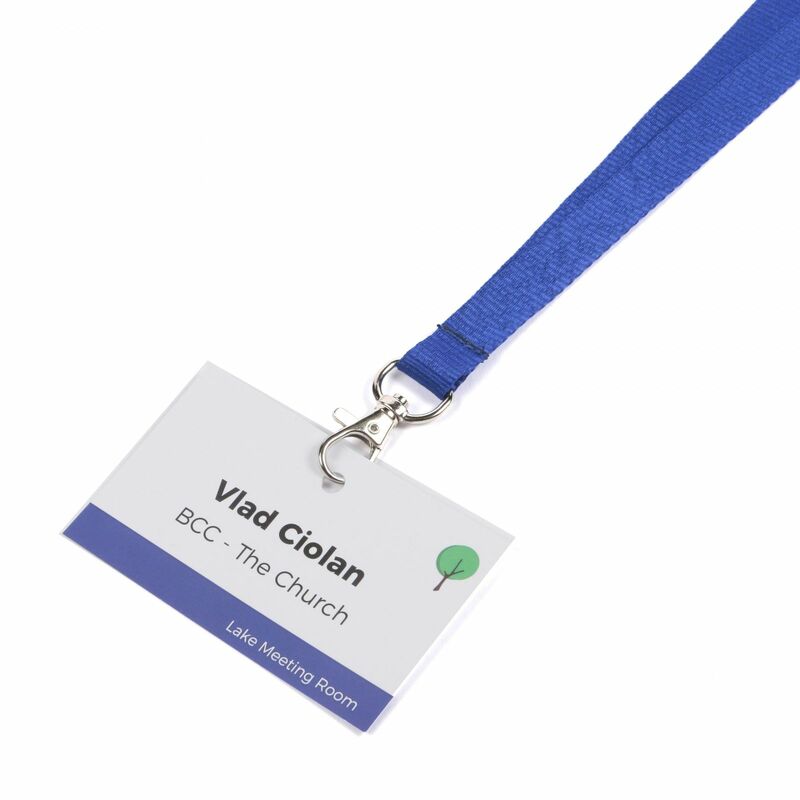 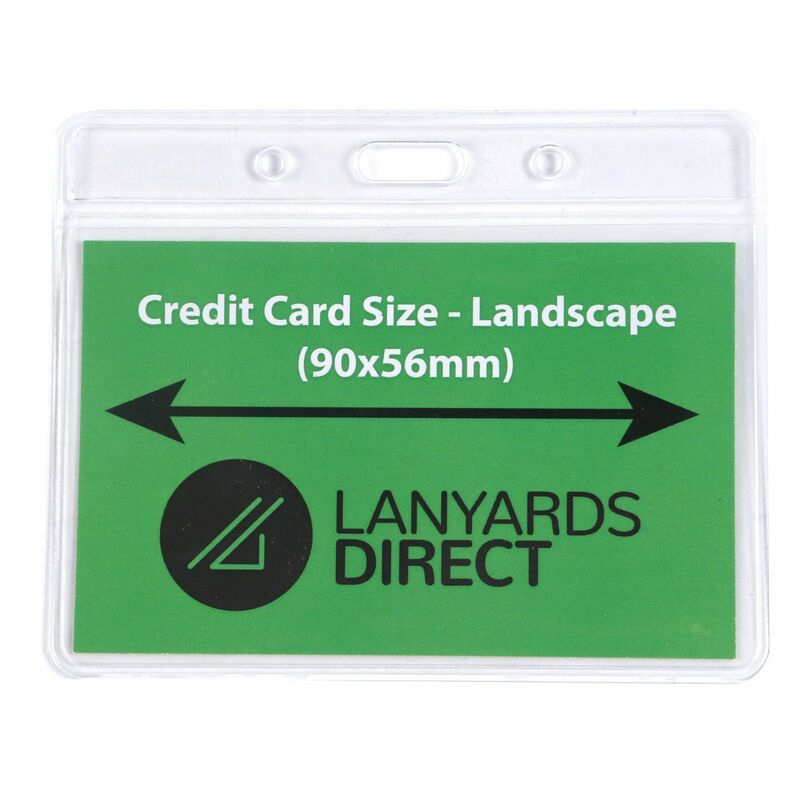 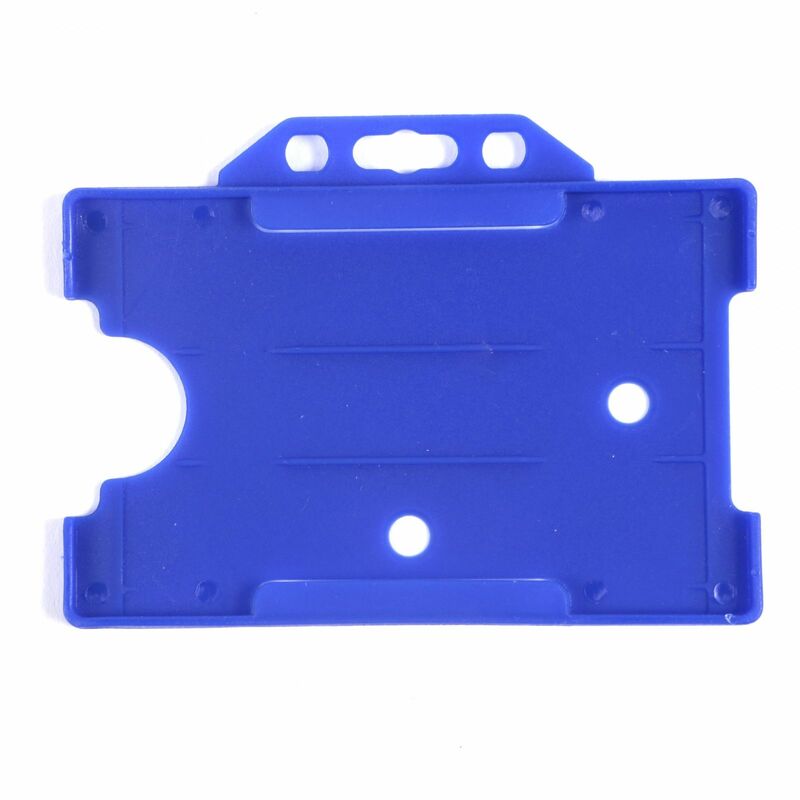 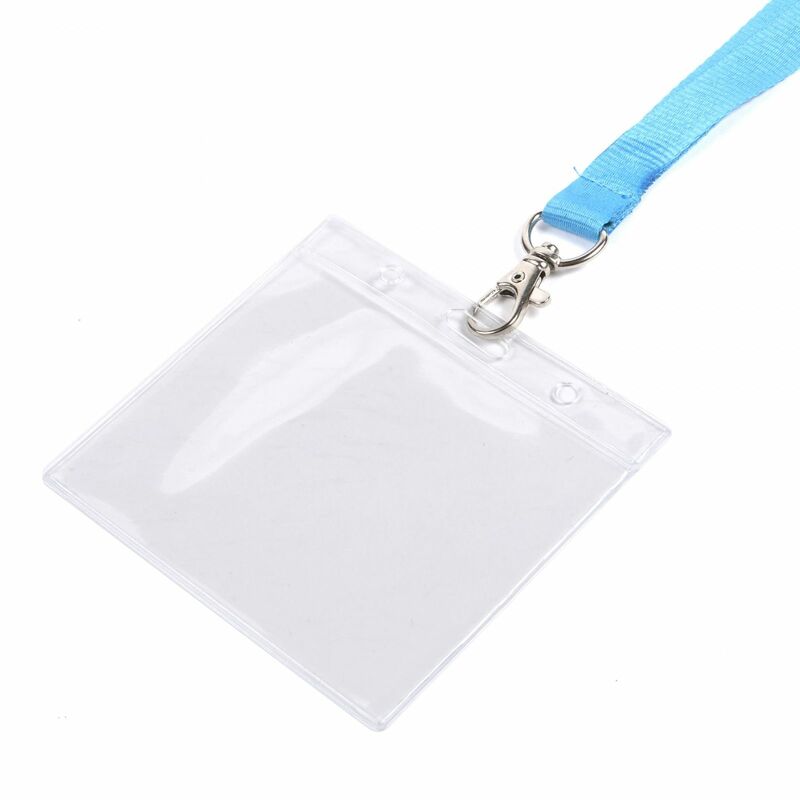 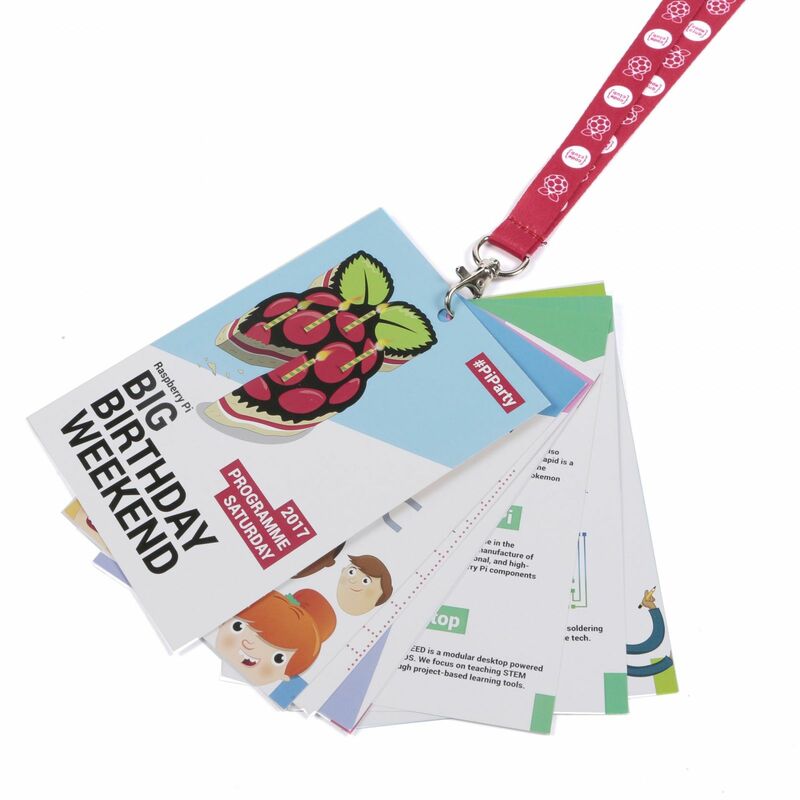 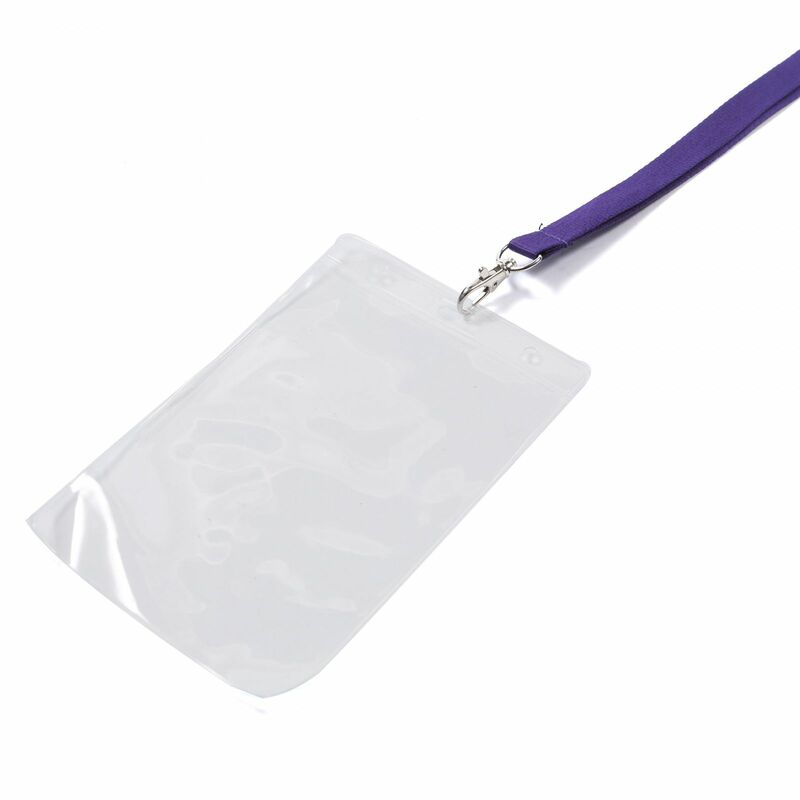 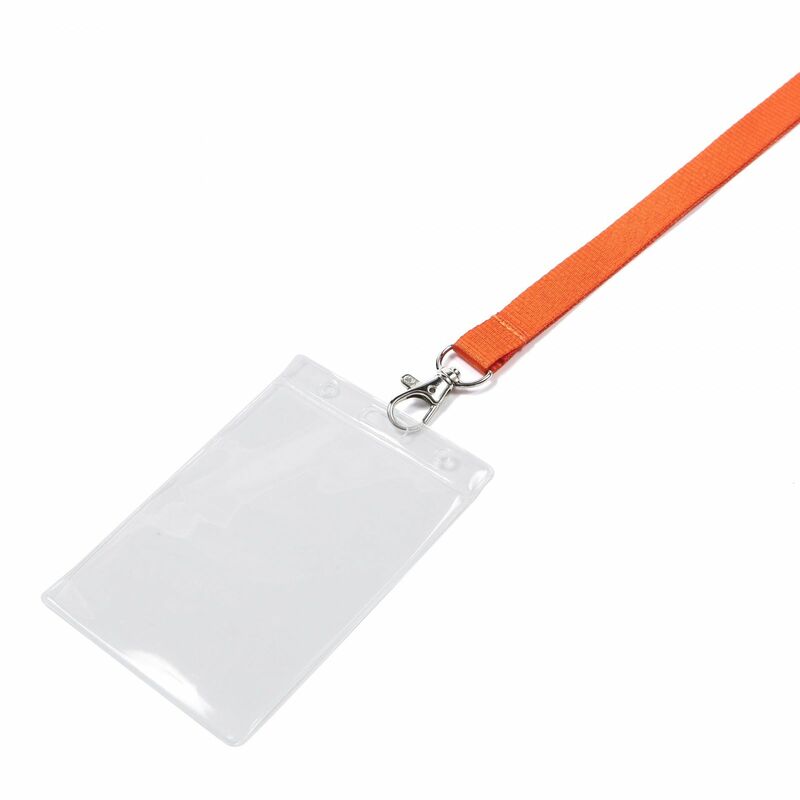 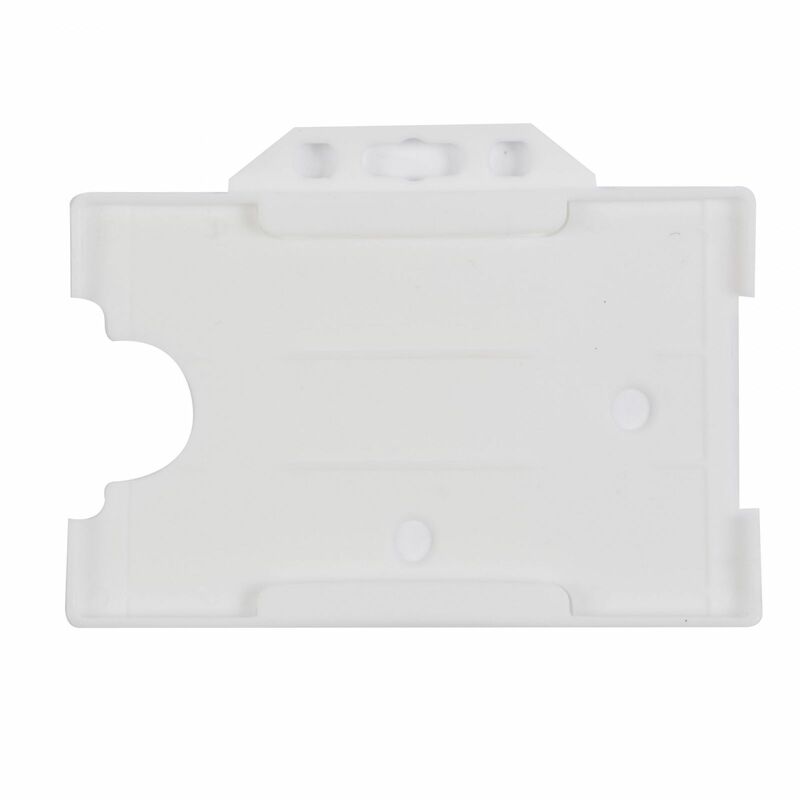 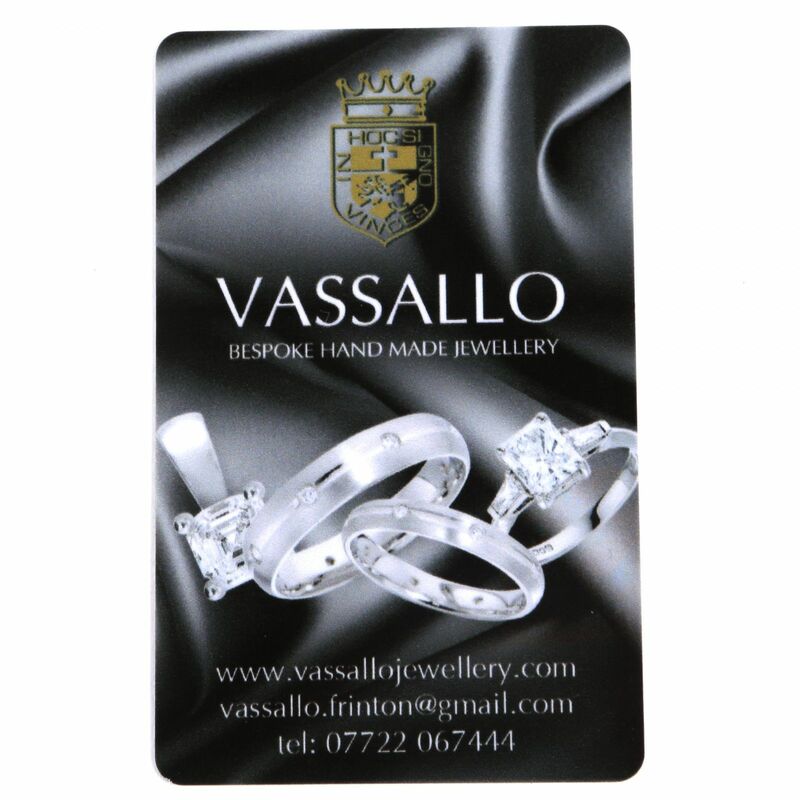 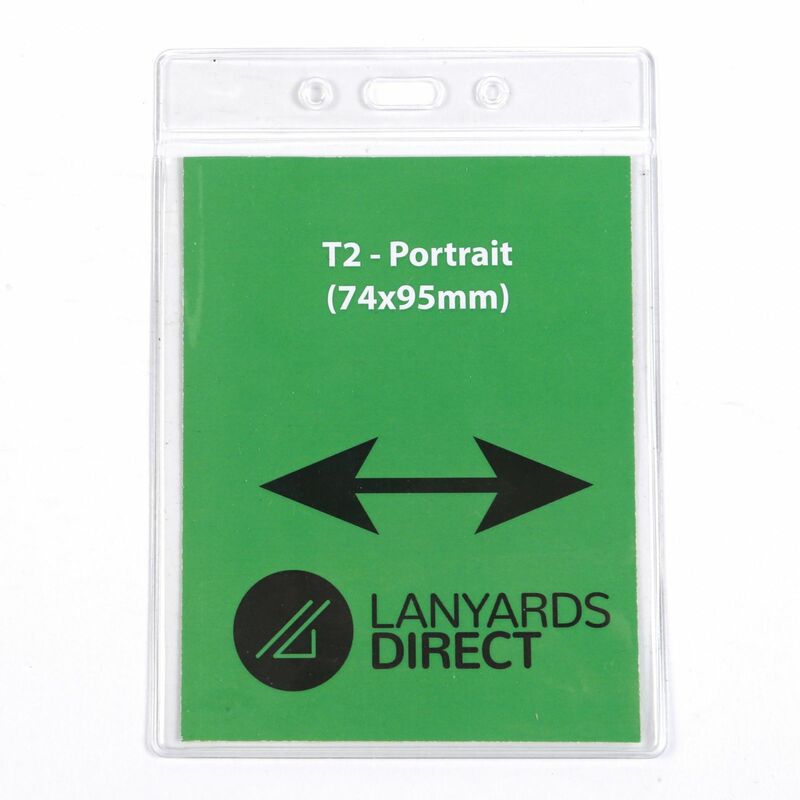 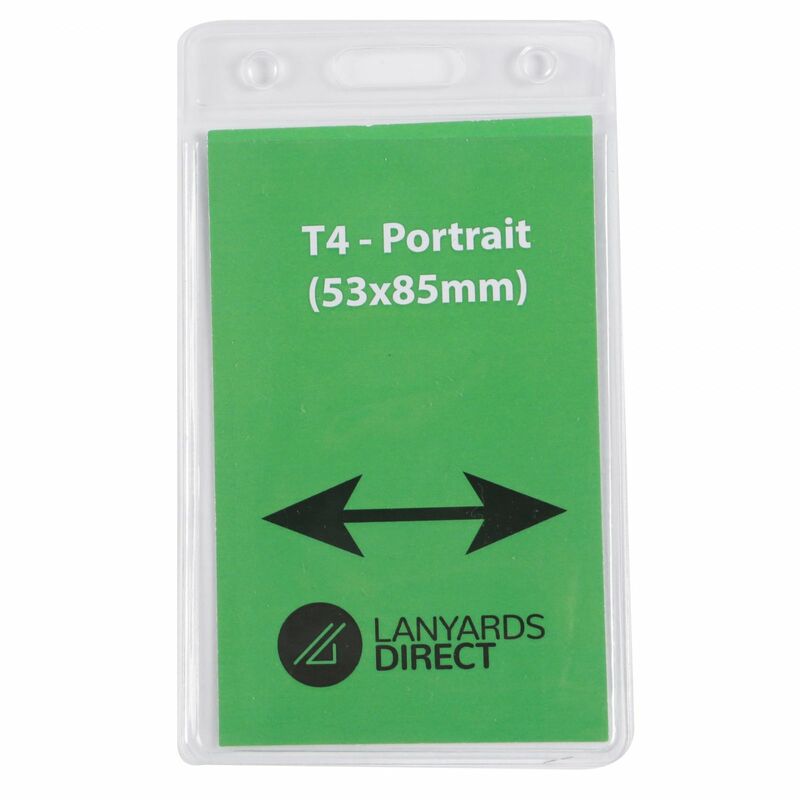 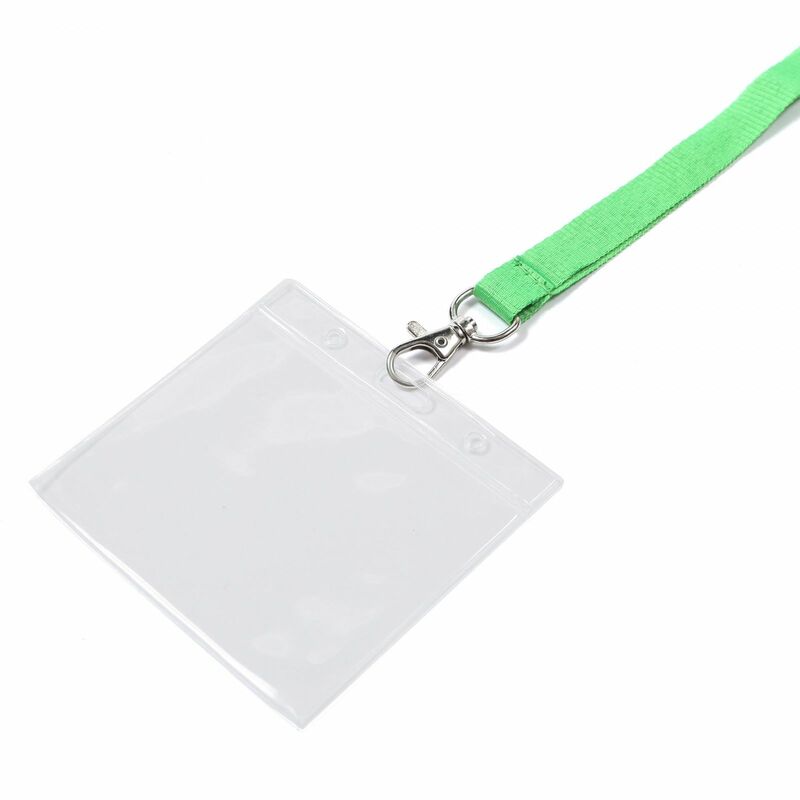 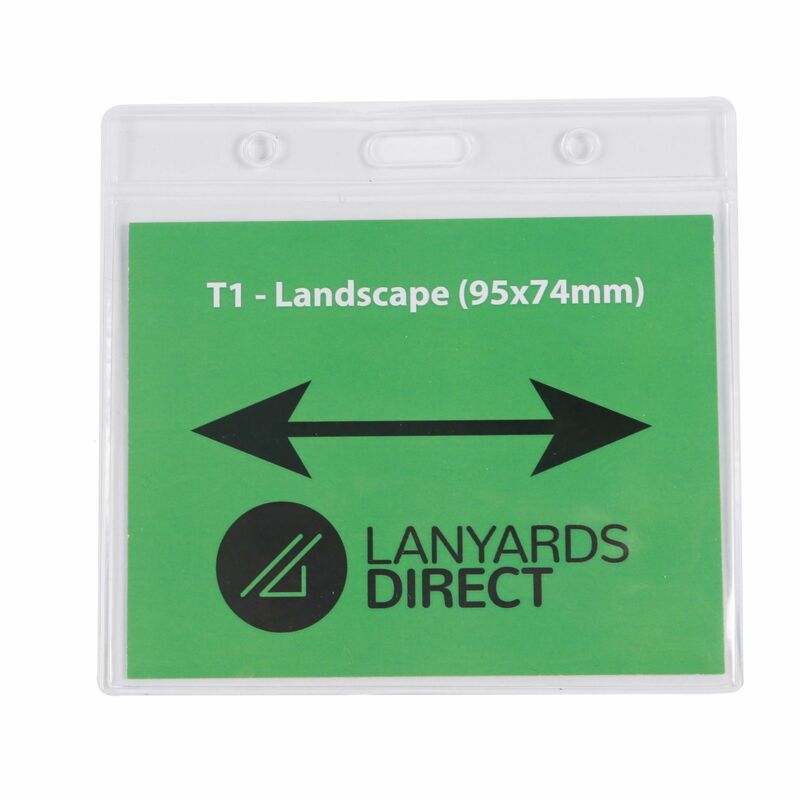 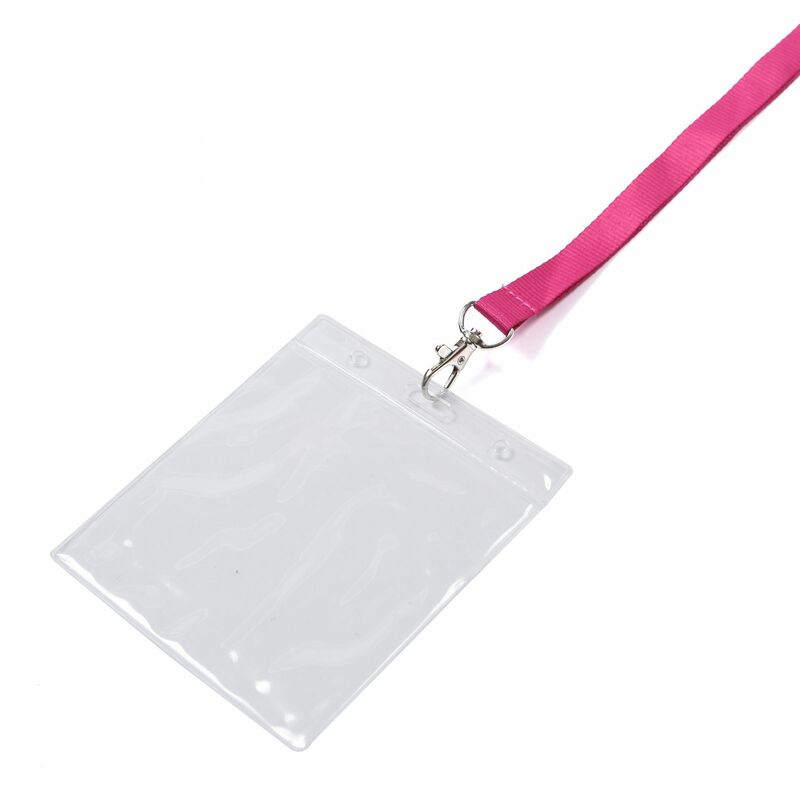 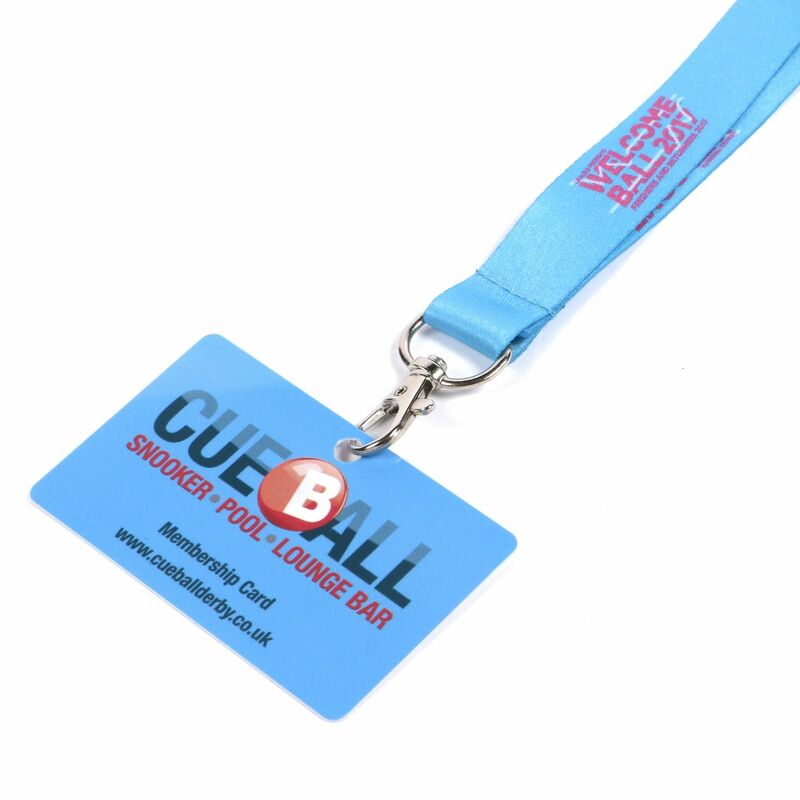 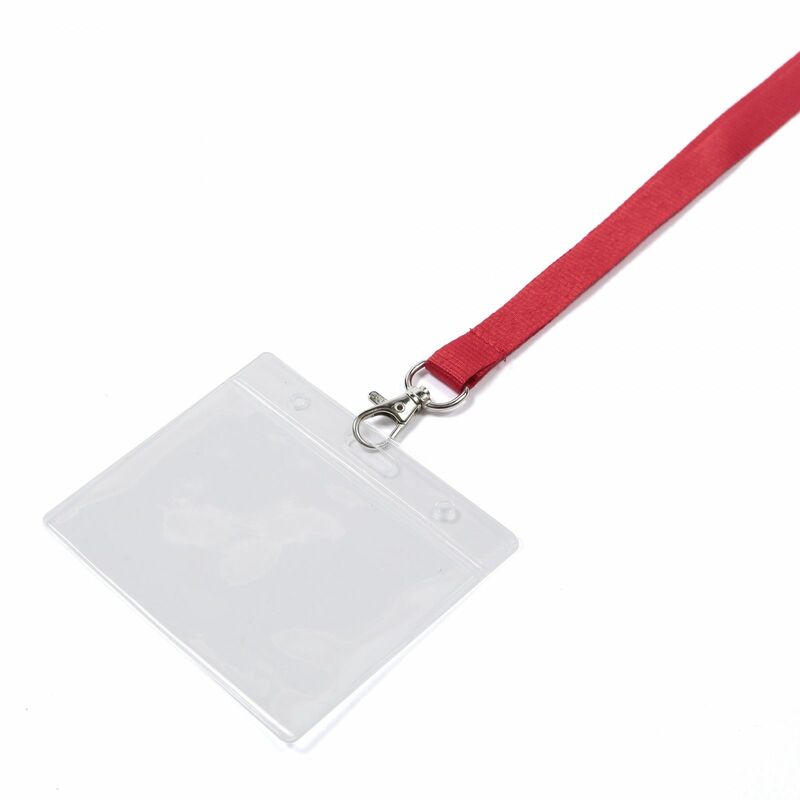 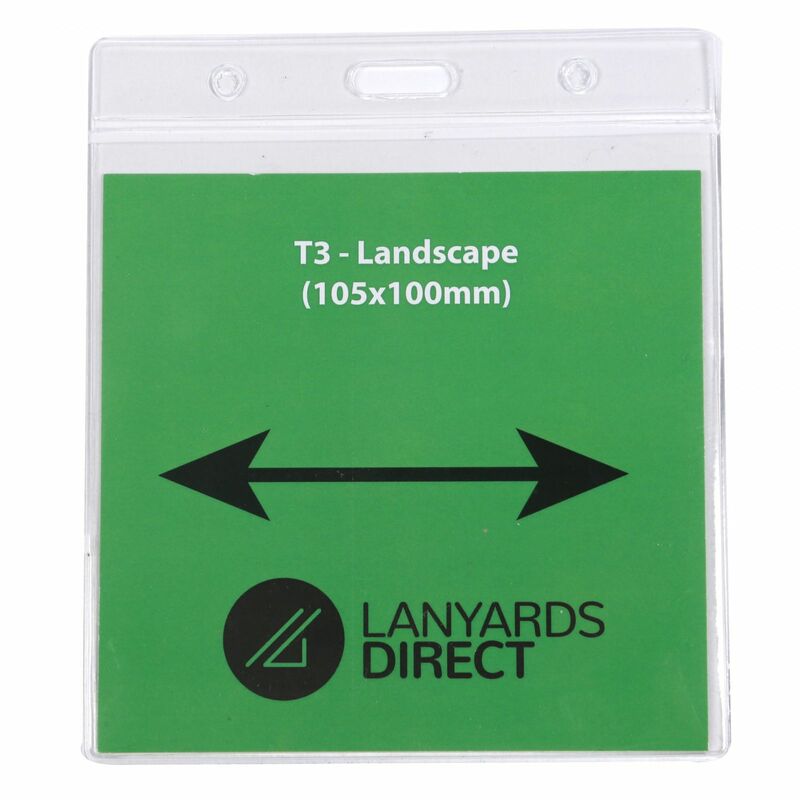 They can be used to carry important items like security passes, NHS ID badges and keys, safely and efficiently. 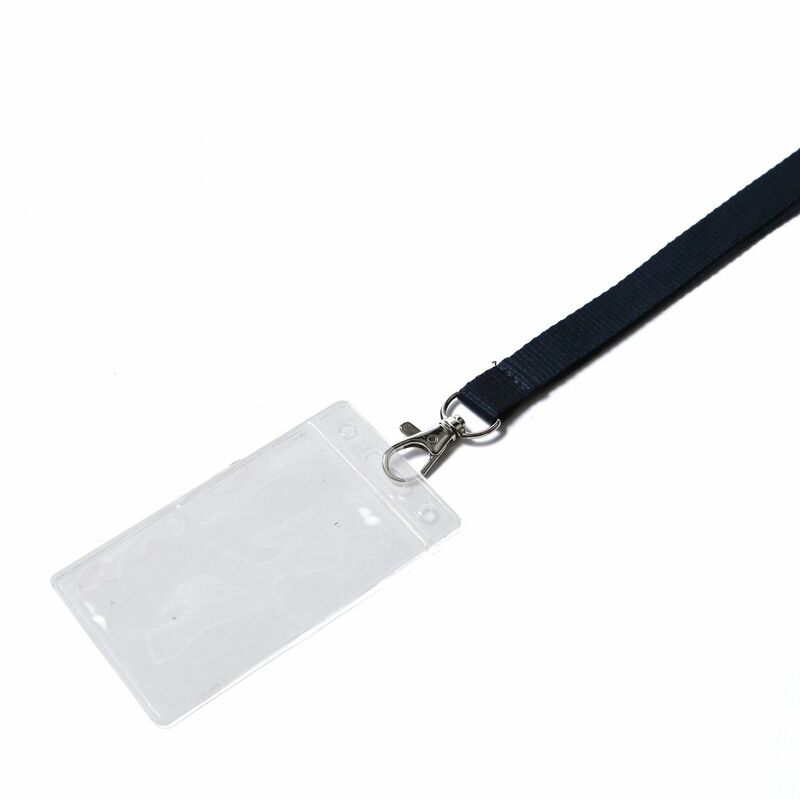 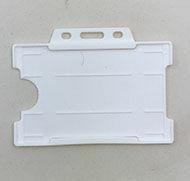 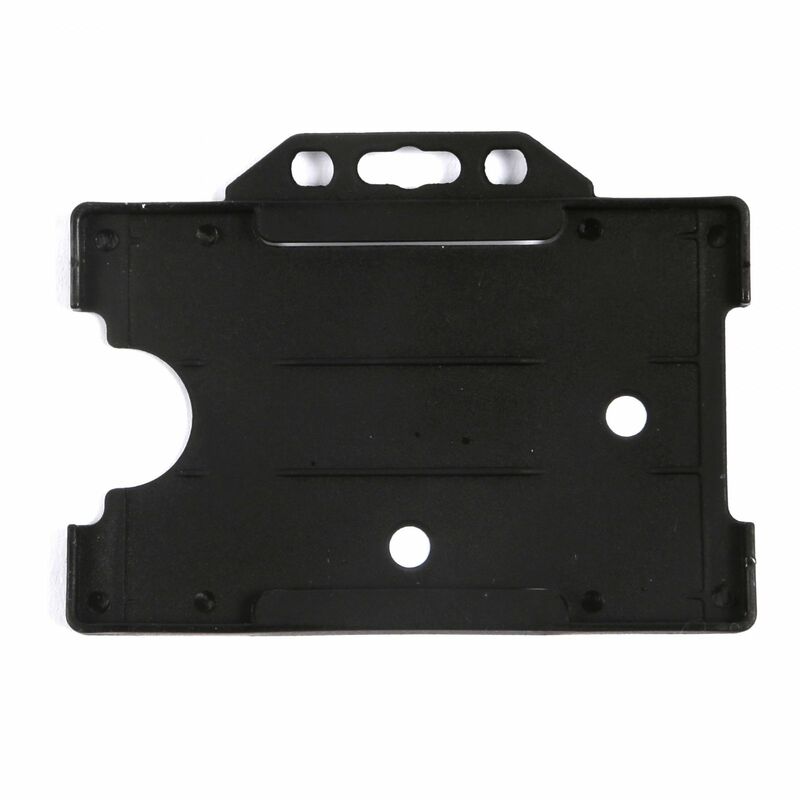 You can make carrying these items even easier by attaching simple accessories like ID wallets and plastic badge holders.